Volunteers are welcomed and needed at Tuscany Heights Elementary! Please also note that any volunteer hours completed at home can be logged on V-Volunteer. 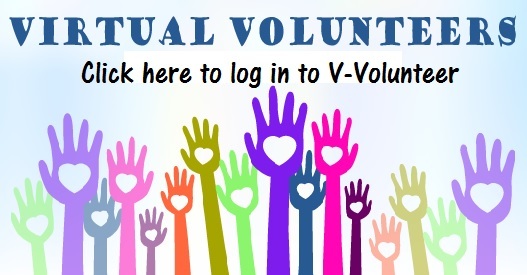 If you do not have a V-Volunteer account, please email Brooke Pate at lpate@neisd.net. Brooke will email you a temporary password so that you can set up your V-Volunteer account. For more information, contact the Volunteer Coordinator at volunteers@tuscanyheightspta.org. 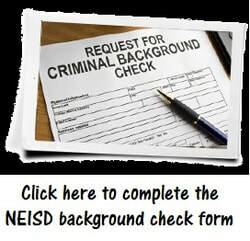 Important: Volunteers must complete an NEISD Volunteer Criminal History Background check (click here) before being cleared to volunteer. Note: If you have previously received DPS clearance and have volunteered at a NEISD campus within the last 12 months, your status should remain active. Otherwise you will need to resubmit an applications. Keep in mind that the online process often takes up to five business days to complete. Paper applications submitted in the front office are usually processed by the next business day. If you have any questions about your volunteer status, please call the front office at 210-407-8201. To check your volunteer number and status either click here or on the link to the right under quick links. Click on the logo above to access the Tuscany Height Volunteer sign up page.